I am interested in the process of painting, and I am interested in why human beings want to kill one another for political ends. These two apparently diverse preoccupations I attempt to reconcile by smearing pigment around on canvas in an effort to achieve a result whose success can be measured by how well it disguises the sheer absurdity of the attempt. 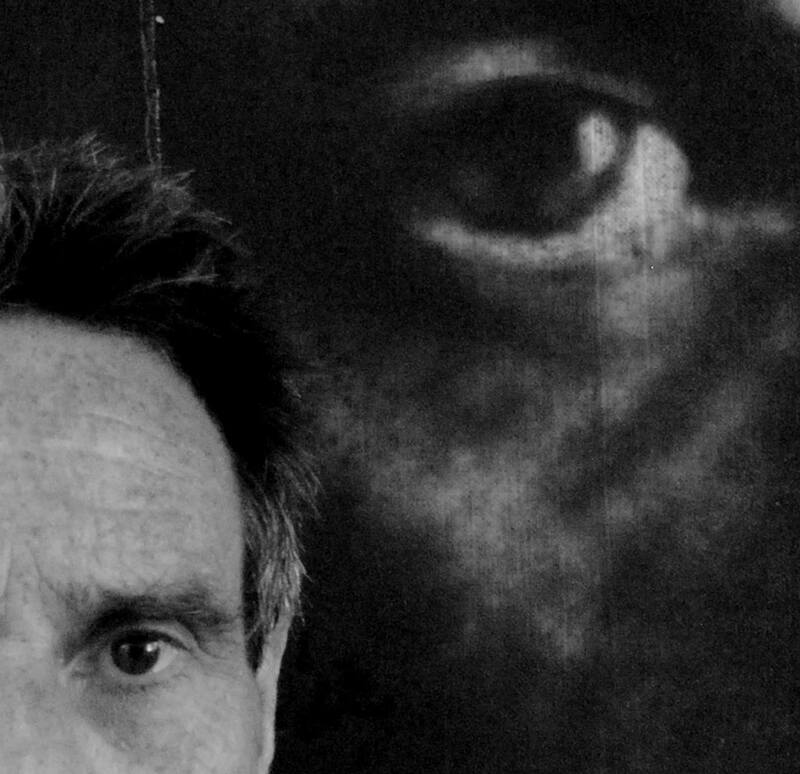 John Keane's work has focused on many of the most pressing political questions of our age, and he came to national prominence in 1991 when he was appointed as official British war artist during the Gulf War. His work has always been deeply concerned with conflict - military, political and social - in Britain and around the world and his subjects have included Northern Ireland, Central America, and the Middle East, sometimes working with organisations such as Greenpeace and Christian Aid. More recent subject matter has addressed difficult topics relating to religiously inspired terrorism such as Guantanamo Bay, the Moscow theatre siege, and home-grown acts of violence against civilians. In recent years he has also become known for commissioned portraits of notable individuals such as Mo Mowlam, John Snow and Kofi Annan. John Keane was born in Hertfordshire in 1954 and attended Camberwell School of Art. He lives and works in London.